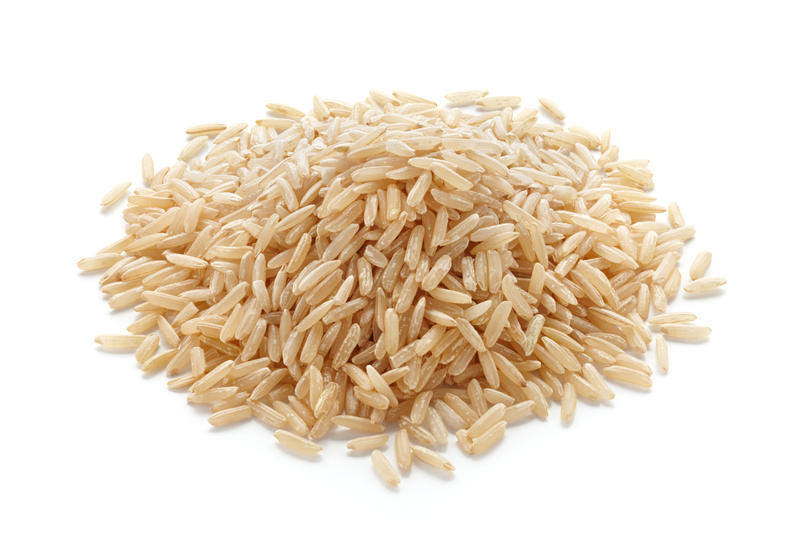 Organic Brown Rice is a good source of health-beneficial nutrients such as fiber, phytochemicals and essential minerals. Tradelink has been working with our supply chain for over 10 years now and we have always selected our brown rice from the finest crops in Argentina. Organic brown rice possesses more health benefits than conventionally-grown brown rice, as all certified organic products, and compared to conventional food crops it contain lower levels of agricultural chemicals that may harm health. The product is free from antibiotic, insecticide and herbicide residues and chemical fertilizer and TradeLink International works with quality assurance certifiers such as Control Union to check each container load as it is loaded. Below are HS Codes, specifications and other details which you will find useful, however please contact us if there is anything else you need. Packaging: The recommended packaging is polypropylene bags, 25kg/50lbs or bulk tote bags. Shipping: Sea freight dry container, lined with kraft paper or corrugated cardboard and use moisture control packs to absorb condensation during transit. Quantity per container: 18/20 metric tonnes depending on destination and packaging.